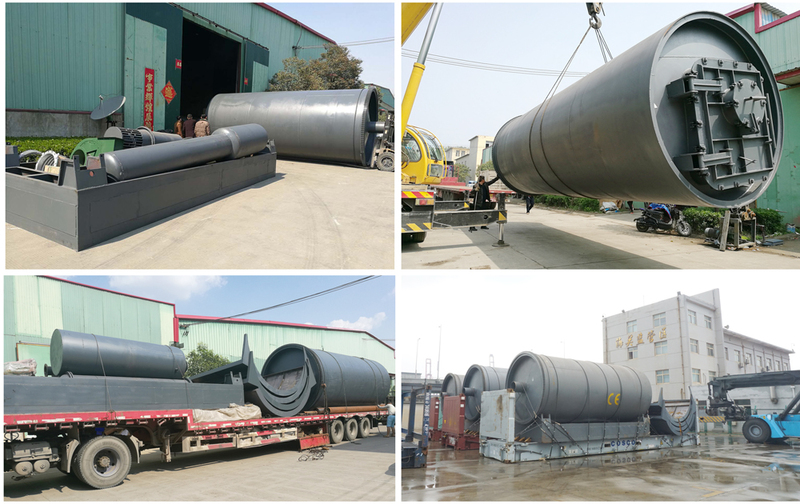 exported machine to more than 50 countries. serviced more than 1000 customers all over the word. 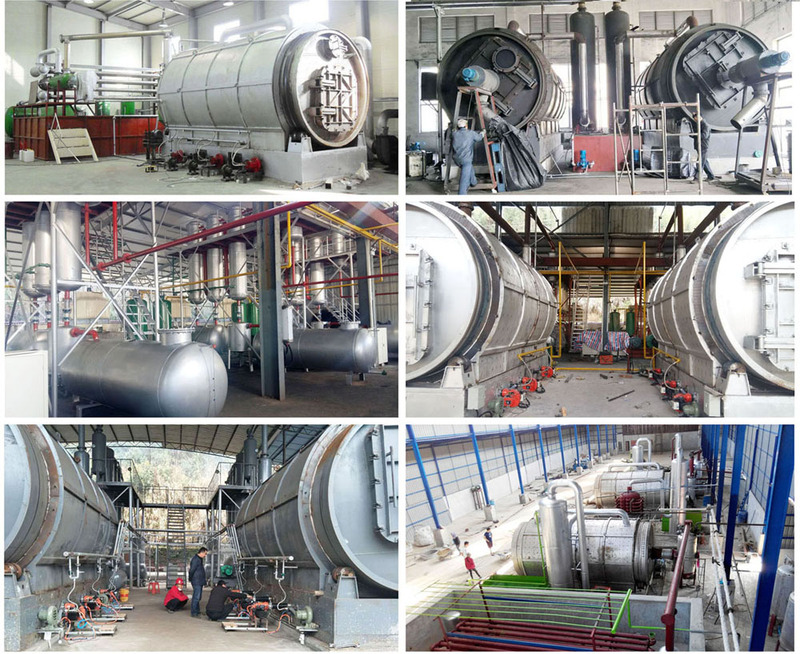 We warranty the whole Pyrolysis Liquid Fuel System 2 years. 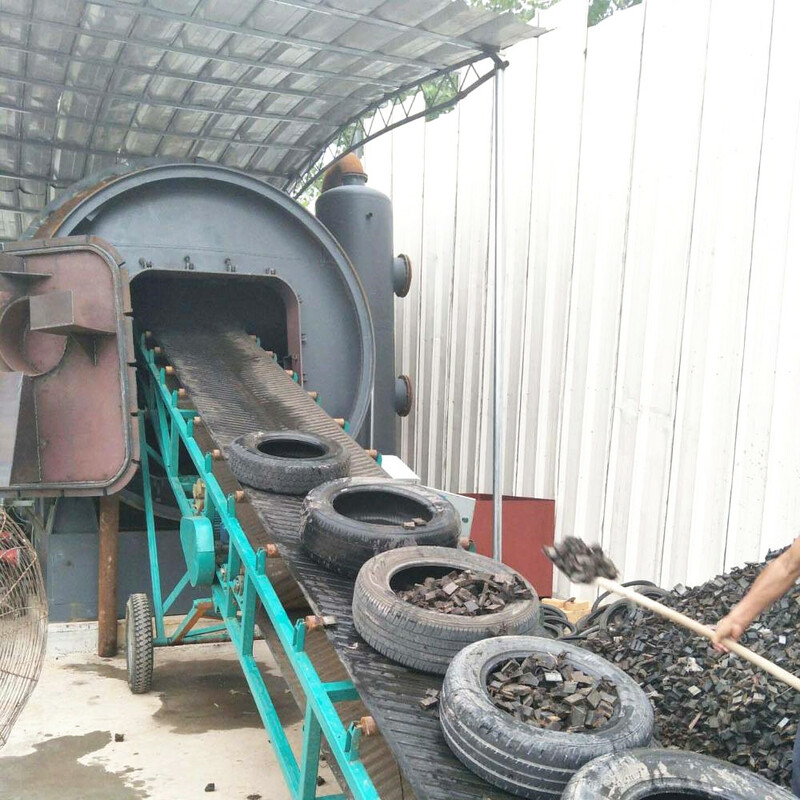 Looking for ideal Waste Tyre Recycling to Oil Manufacturer & supplier ? We have a wide selection at great prices to help you get creative. 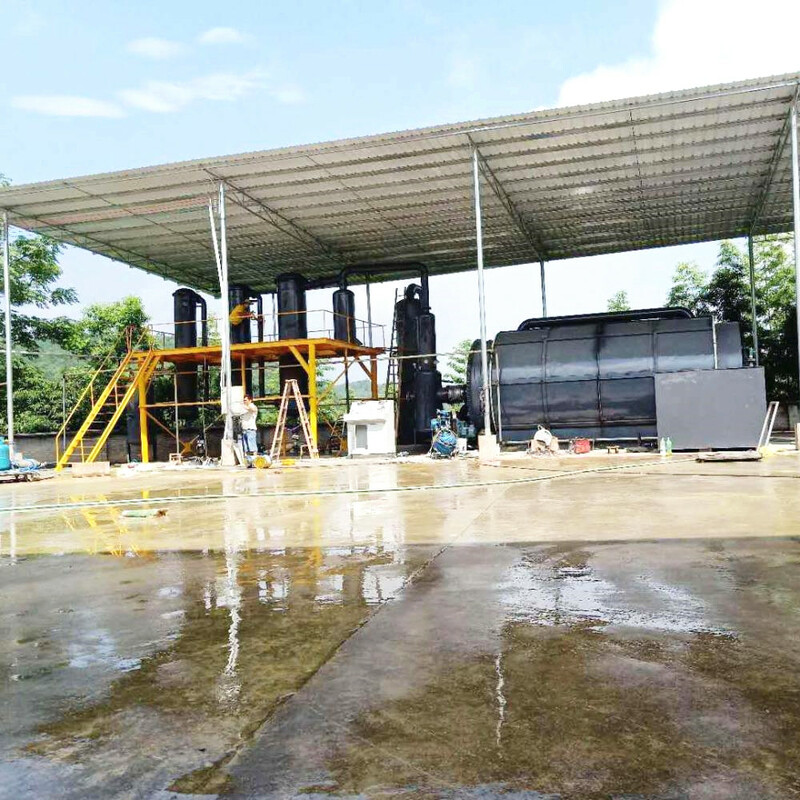 All the Tyre Recycling Oil Plant are quality guaranteed. 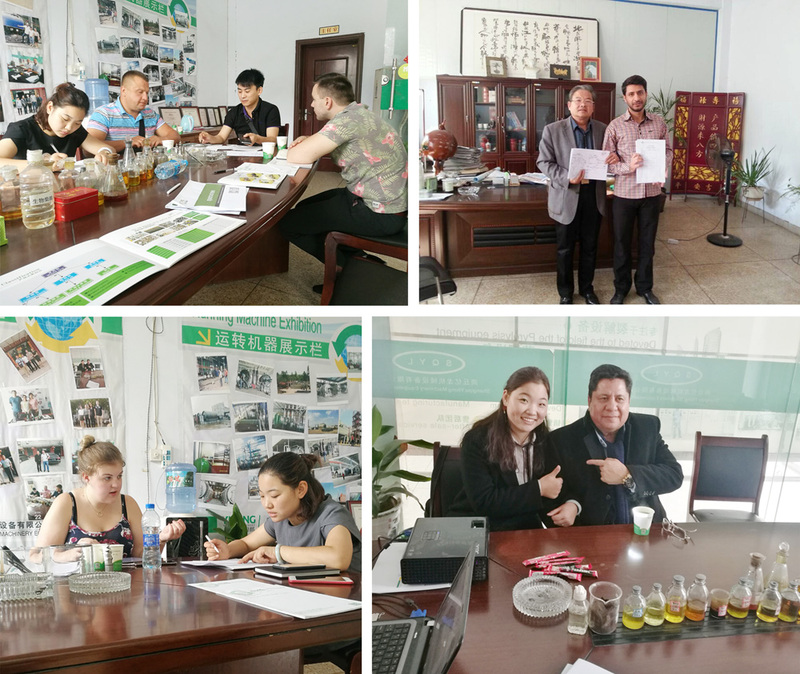 We are China Origin Factory of Tyre Recycling Oil. If you have any question, please feel free to contact us.